The Quilter BlockDock™ empowers you to have it your way! Pick your block, and pick your dock to mount it to for the ultimate solution customized for you. 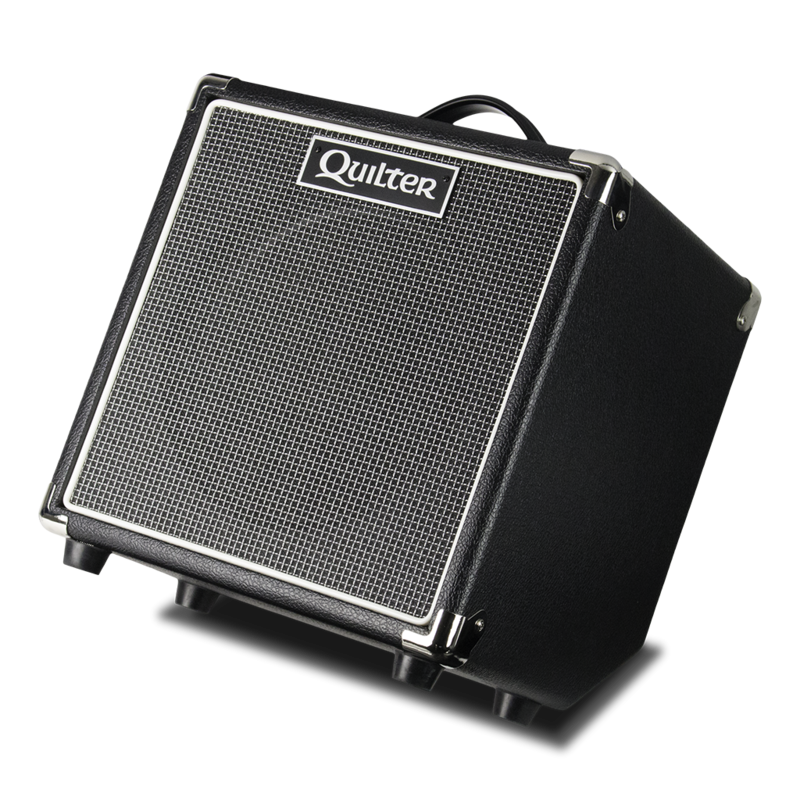 Quilter BlockDock™ speakers are designed to work together with Quilter Block Series and 101 Series amplifiers to deliver the ultimate performance solution.